Space Angels provides unparalleled access to the best early-stage space ventures on (or off) the planet. 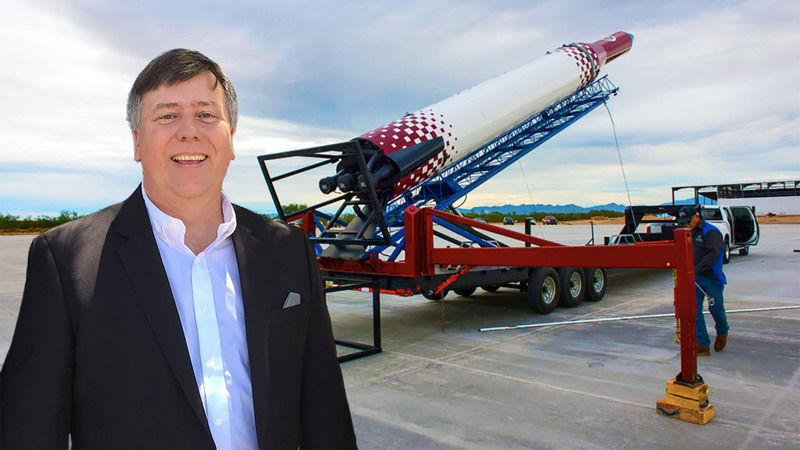 Join Chad Anderson, CEO of Space Angels, as he interviews industry leaders in commercial aerospace about their projects, ambitions and dreams. With the number of satellites in low Earth orbit (LEO) projected to swell to up to 15,000 in the next five years, space situational awareness and debris mitigation have become a much-discussed topic in the last year. 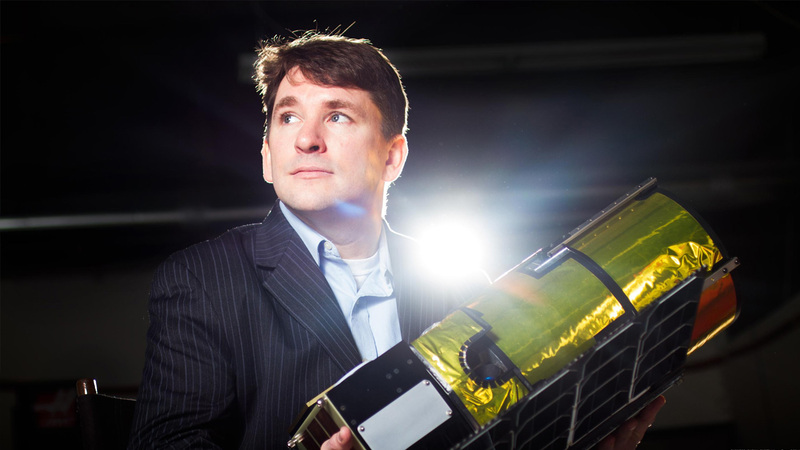 In this episode of the Space Angels Podcast, we talk to Dan Ceperly, CEO of LeoLabs, whose mission is to ensure safe commercial operations in LEO. 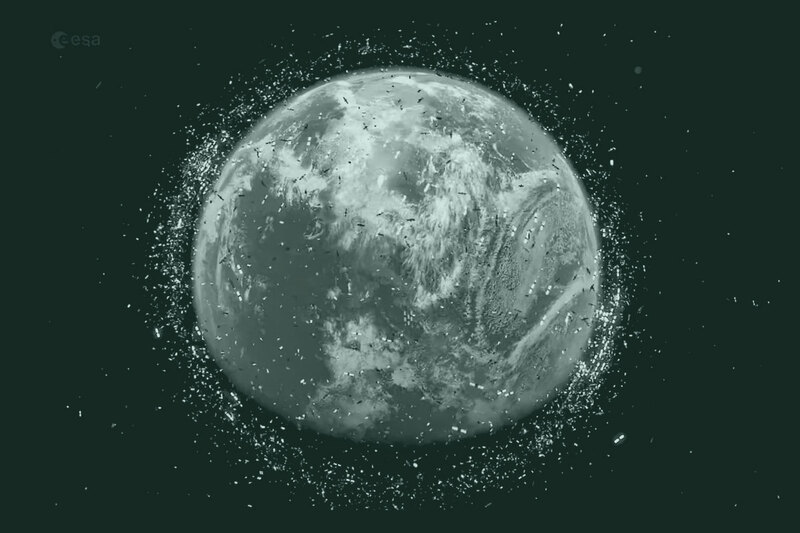 The Space Angels and Space Capital-funded company was founded to provide a practical, cost-effective solution to debris tracking, management, and mitigation starting now, before the problem escalates. Andy Aldrin is a true child of the Apollo era. Son of Apollo 11 astronaut Buzz Aldrin, his career has spanned nearly every aspect of the space economy from big defense contractors, to entrepreneurial space, and academia. Currently an Associate Professor at the Florida Institute of Technology, Aldrin has recently launched the Center for Space Entrepreneurship, a program developed in partnership between FIT and the International Space University. He has built a modern curriculum and assembled a group of world-class professors and business people across all space industries to show graduate students what it takes to start and run a successful business in the Entrepreneurial Space Age. Anousheh Ansari has many firsts to her name—the first female private space explorer, the first Iranian in space, the first blogger from space. She is also responsible for helping to open up the Entrepreneurial Space Age through her work as the title sponsor of the Ansari XPrize. We spoke with Anousheh on how she made a childhood dream reality, the profound impact space travel has had on her life, and what the future has in store for this life-long explorer. Investors often think space entrepreneurs like Elon Musk have achieved success all on their own. But government has played a major role in the development, growth, and revenue of companies like SpaceX. This episode's guest, Eric Stallmer, President of the Commercial Spaceflight Federation, explains how the entire commercial space economy is built on a foundation of 60+ years of technology developed by governments. Episode 6 addresses the question: What is NASA’s role in the future entrepreneurial space? Every year Space Angels ​host​s​ an Expedition, where a limited group of 20 of our most active investor members come together for an inside, first-hand look at the nascent private space industry. In prior years we’ve traveled to space industry hotbeds like San Francisco, Seattle, and Southern California, where members have enjoyed unique access to some of the most prominent entrepreneurial space ventures. Joining us on this year’s Expedition was author, journalist, British television personality, and Space Angels contributor, Sarah Cruddas, who’s joins us on this episode to give us an inside listen to Expedition 17 Houston. Increased access to space has lowered the barriers to entry, ushering in a new wave of entrepreneurial space ventures. 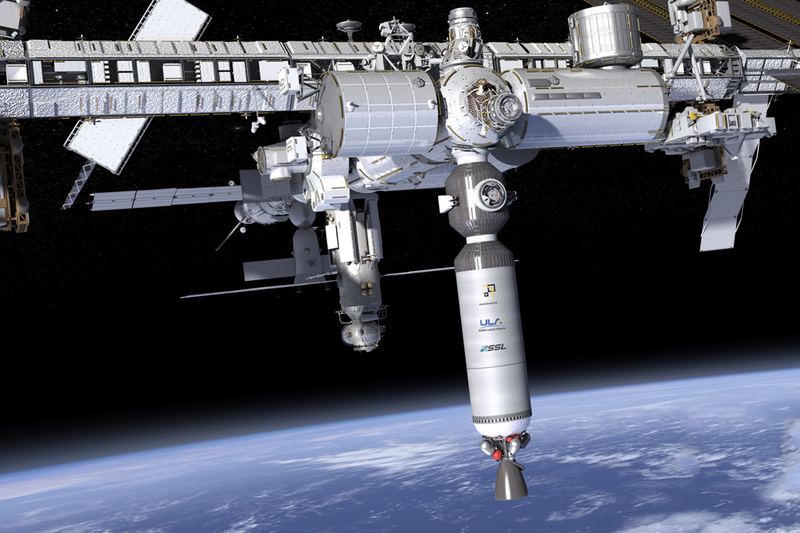 With companies like SpaceX and Blue Origin addressing the heavy lift segment of the launch market, companies like Vector Launch are addressing the burgeoning market for small satellites. Vector is now on track to begin commercial flights of their Vector-R vehicle next year and in this episode, we interview Jim Cantrell, the company’s CEO, and we ask him about his plans to provide affordable and reliable access to space through their family of small launch vehicles. 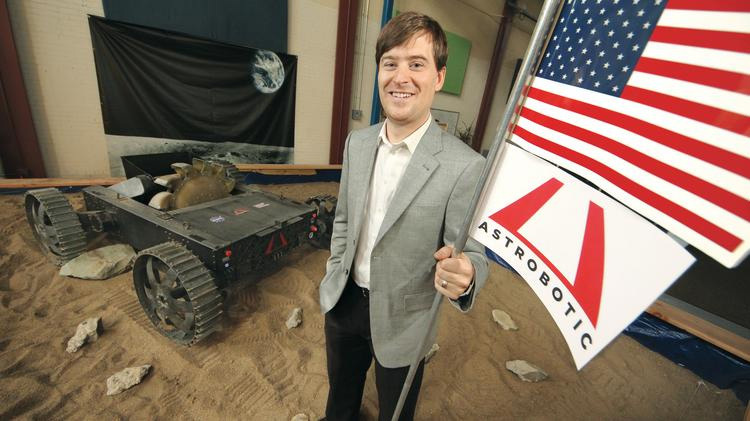 In our inaugural episode, Commercial Lunar Ambitions, Chad Anderson interviews John Thornton, CEO of Astrobotic—one of the most influential leaders in the entrepreneurial space sector, and who is currently planning the world’s first commercial mission to the moon in 2019. We also commemorate the 55 year anniversary of President John F. Kennedy's Moon Speech given at Rice University in Houston Texas.